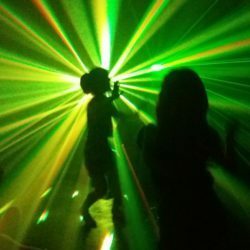 We have a passion for creating amazing party experiences with the ultimate in sound, smoke and lighting. Operating throughout South Africa we have you covered no matter the occasion, age or scale. We run Weddings, Kids Parties, Mile Stone Birthdays, Bat mitzvahs, corporate events and everything in between. 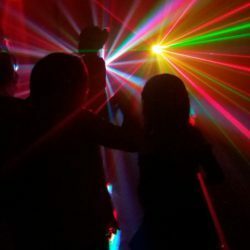 The core of our business is within Gauteng and Johannesburg but we have DJs running parties throughout South Africa as well as in the United Kingdom. 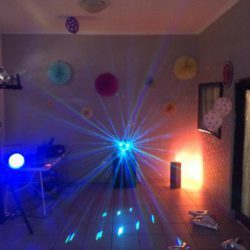 We have an array of packages for different budgets and requirements however we focus on a premium immersive experience to guarantee you an awesome party. In fact we are so confident that we will pay you R500 and give you our DJ package free if we can’t get your guests dancing. Give us a call or drop us a line to find out more now.